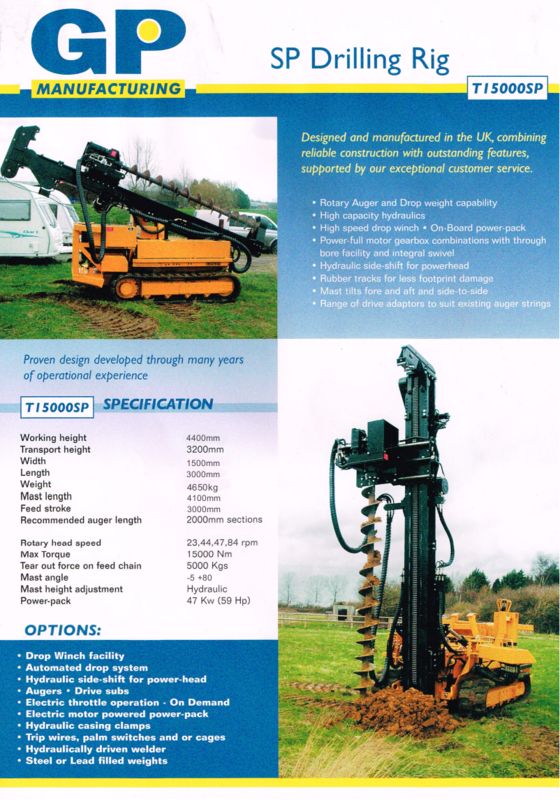 The GP Services T15000 SP is an extremely compact and highly versatile 5 tonne drilling and augering rig, with a unique hydraulic side shift rotary drill head, and Pullmaster PL5 Freefall Winch. This means it is not only a great rig for drilling or augering on restricted sites, but also the perfect tool for pre-drilling when installing bottom driven piles. For installing bottom driven and augered or drilled piles. 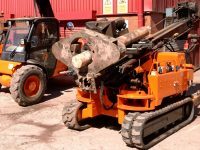 We can supply the T15000 SP Piling Rig and any required accessories at extremely competitive hire rates throughout the UK.